Doesn’t take much searching to see my posts and very positive impressions of Sightron scopes. Since they came out with the SIII family, I have been an ardent fan using them in competition and to reach way out there on my LR rigs. The new SVSS 10-50X60 is superb with a novel and unique focus system that is just a joy to use. 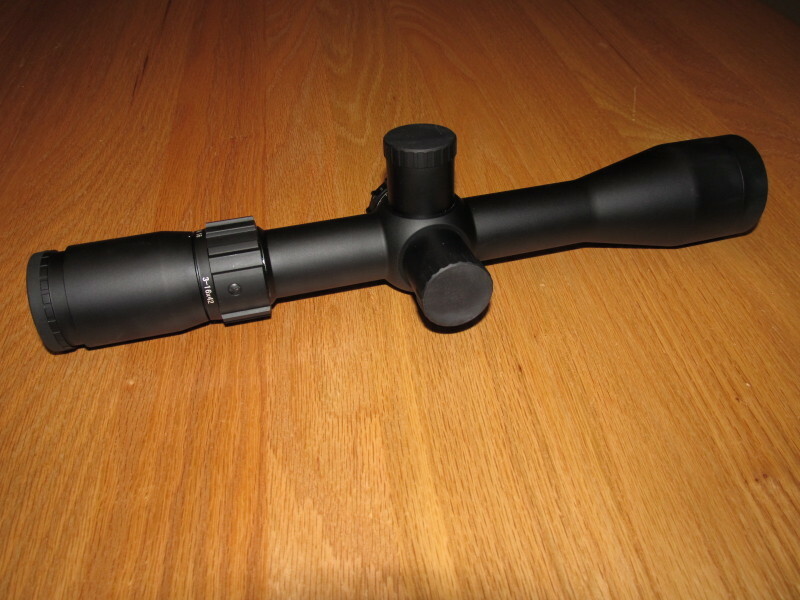 My goto FTR competition scope now. Great glass, excellent and reliable tracking, nicely finished, backed with a lifetime warranty against manf defects, for prices way under product that offer as much performance, the Sightrons have developed a well deserved reputation for performance oriented shooters on a budget around the world. Historically, all the scopes were manf in Japan. Consistent quality but Japanese costs are higher then other markets in South East Asia. Here, Sightron has found a fantastic opportunity in the Philippines. Before the howls of horror get too loud, google Nikon and see where they have set up much of their sport optics manufacturing including their top ranking Binoculars. Nikon makes some of the best glass in the world …. Period… so the Philippines is a great place to call home. 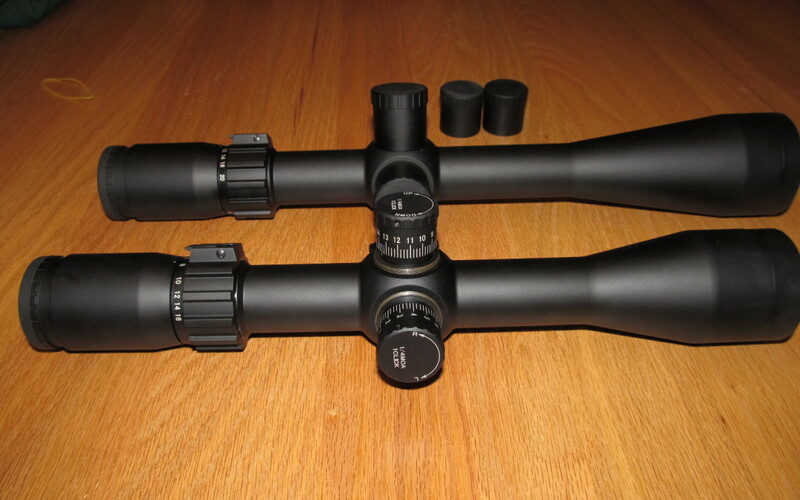 The STAC family is fairly new and really started life with the really cool 2.5-17.5X56 IR scope. Why such a big objective, cause the main market are the many hunters and predator getters all around the world that are allowed to hunt at night and with lights. Great low light performance? You better believe it. 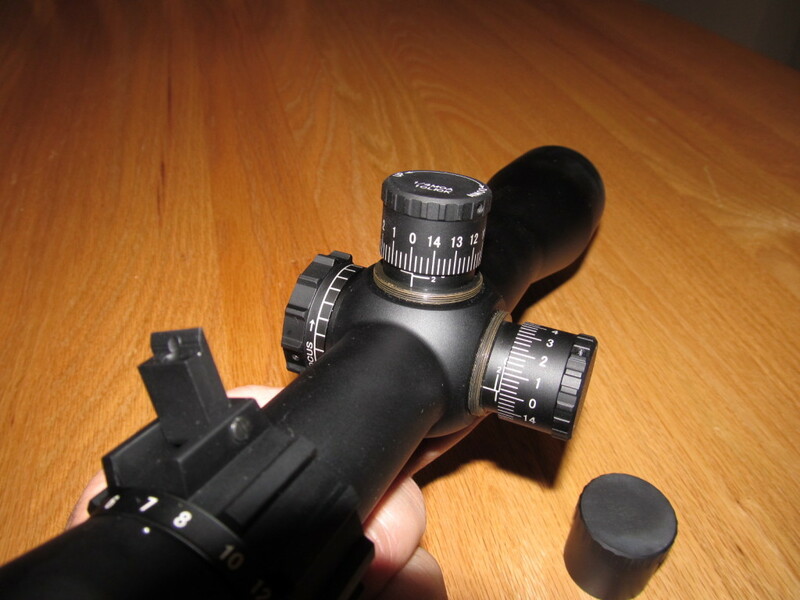 Been using one of these scopes and it has worked very well. The quality of manf, markings, finish and operations very similar to the SIII family built in Japan. Lots of features with a competitive costs. Glass is within spitting distance of the SIII which many shooters are truly enjoying for all forms of precision shooting and competition. This rather lengthy background leads us to the new 2016 offerings and I am simply blown away. 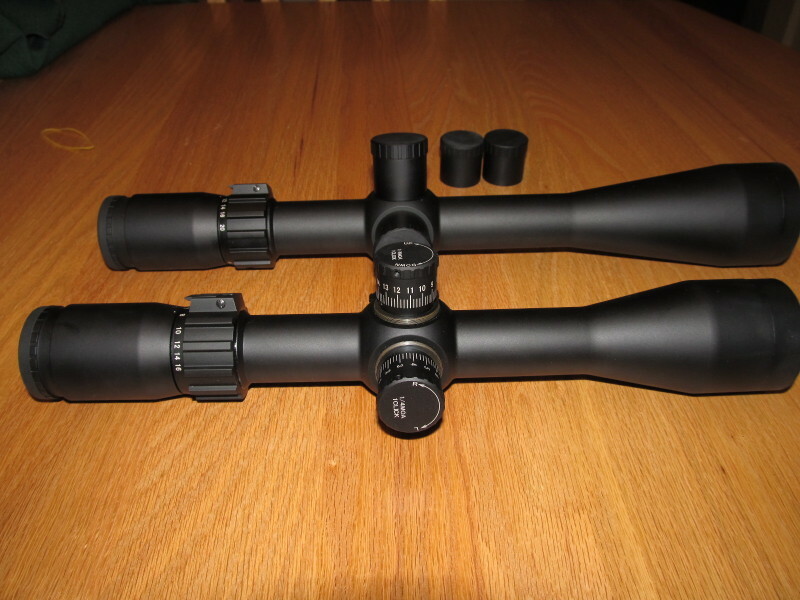 I have taken possession and did a prelim visual inspection of the 3-16X42 and 4-20X50 LRMOA versions. All the exterior quality out of the box is as expected…. nice even finish, quality machining, nicely and clearly marked. Now the fun stuff…. STAC 3-16X42… Yes, you are reading that right. 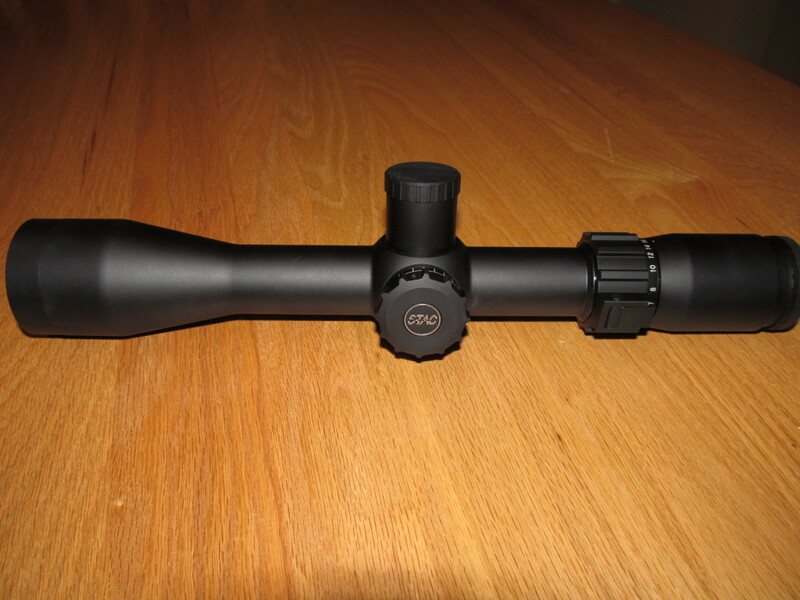 A super wide mid power scope in a format with pretty much the same footprint as the generic 3-9 hunting scope. I have been asked so many times over the years why Sightron doesn’t build a mid range mag scope that can be used in the bush as well as to tag a target on the other side of a clear cut… DONE! At 3X, I can aim at a door knob on the other side of the room. At 16X, I can put the dot of the LRMOA reticle on a grout line on a chimney just over 700yds away from my office. Conditions were nice today and I was able to put the dot on a door knob of a home just over 1000yds away. The dot is supposed to be sized at 1/4 MOA @ 16X and I believe it. For the LR hunter, the combo of superb glass and weight (23.5ozs) make for a very attractive package. Would also be a great options for shooting sports where close and far shots are needed. The only negative … the corners are sharp !! !… Sightron really should round off those points. Side focus lets you bring it all into focus no problem at all. Rated at 9yds to infinity, I just don’t see how you cannot find a clear image for whatever you want to hit. The ribs are well defined and some may find them a bit sharp too but you are aren’t going to loose your grip while in use. Operation is smooth and finding your image focus is easy. Target turrets with very clear markings and 1/4 min clicks, let you adjust for various distances with confidence. These clicks are very clear and precise. I play with alot of high end scopes… some could use a lesson from this scope. They come with caps so getting bumped is eliminated. Having had my turrets moved while my rifle was in a busy rack at a competition has made me appreciate caps and/or locking turrets. Fast focus eye piece focus with a super wide diopter range will work with pretty much anyone to gain a clear and sharp focus of the reticle. The Sightron eye piece is one of the widest and easiest to use in the industry. Eye relief is huge at around 4” so put it on a boomer and not fear wearing the scope. Glass resolution is very good with no edge distortion throughout the mag range. AND optical quality maintains throughout the scope travel in BOTH elevation and windage. Yes, you can drive the mechanicals into the corners and still enjoy a great image. Glass is considered the same Zact-7 TM 7-Layer multicoating used in the SIII family. I do see a bit of difference….. not good or bad… just a bit different. Reading a license plate at over 700 yds is easier with the SIII vs the STAC so there is a slight edge in glass resolution to the SIII… but it is not much. This scope does use a 30mm tube and that extra size is put to good use. 70Mins for both elevation and windage. 15 mins per revolution, all clearly marked and useable. 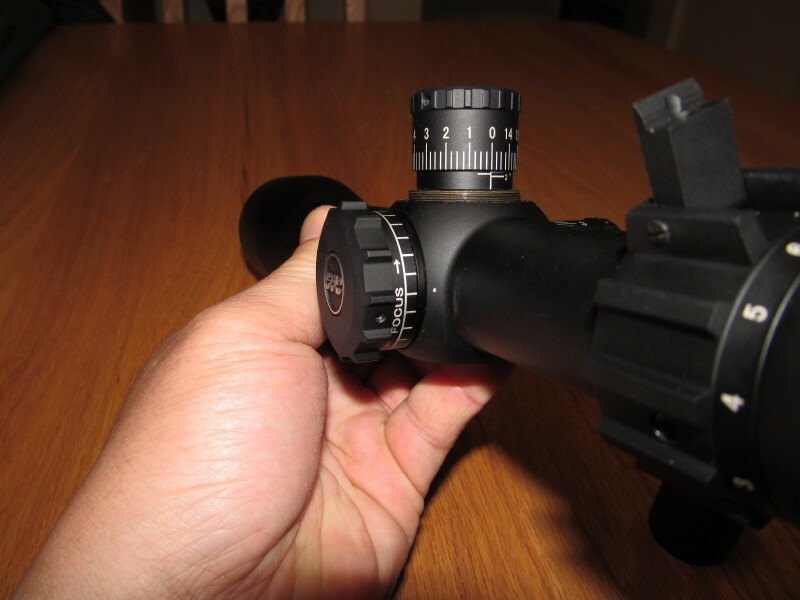 I still recommend centering a scope with the Burris Sig ZEE rings if the windage is way off center as that will always be the best place for the optics to function but this scope will work just fine even under some stormy conditions when off center. 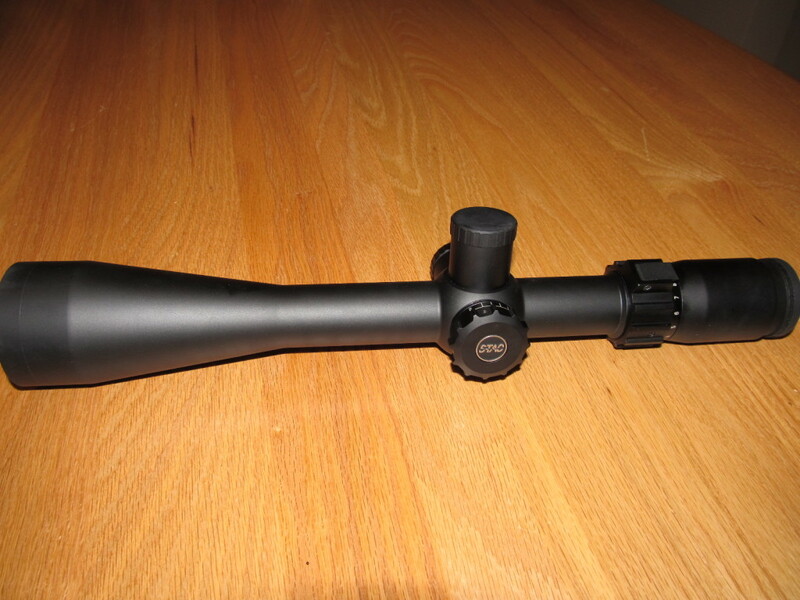 Length, size and weight is right in line with other hunting scopes of similar mag range but I doubt you will find ANYTHING with this level of glass at this price… Current retail is $675 for the MOA version, $600 for the duplex version. 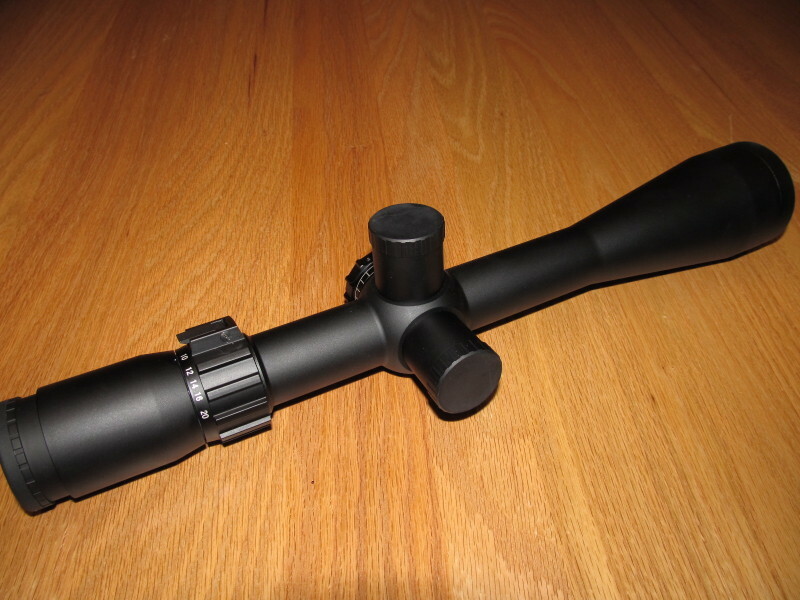 The STAC 4-20X50 – the Larger Cousin which is going to be the LR darling for a lot of shooters. 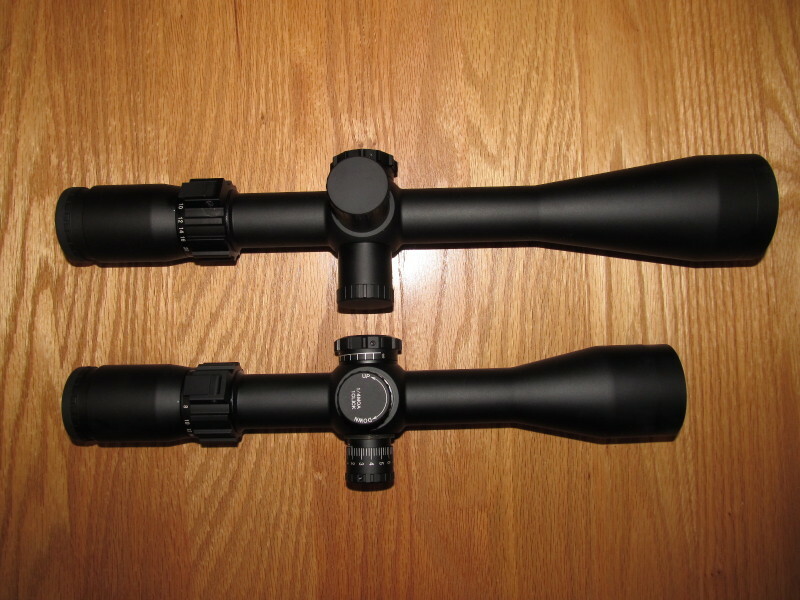 The SIII6-24X50 family has been my personal favorite scopes for my LR field shooting rifles, but with the falling dollar, the costs have ramped up a bunch and out of reach of some shooters. The STAC 4-20X50 brings back all of the goodness for just over 1/2 the price. At $710 for the MOA and $630 for the Duplex, the price/value is truly out of the park. This 4-20 shares many of the same features and design as the 3-16. The only difference being in front of the turrets with a longer and larger front end. A 30mm tube is also used with 80mins of Elevation and 40 mins of windage. Quality glass that works throughout the entire range of magnification and travel. I am just stunned that even at this price point, no corners were cut and let the shooter use all the scope they paid for. Yes, you can see and aim on a that same door knob at just over 1000yds. It is just easier because of the higher magnification. Ok, find a niggle to complain about… with the 4-20, you can get a bit of flare if the sun is pointing in your general direction. It is slight but it is there and the SIII6-24 manages this better. Solution, add a sunshade or ARD if facing in the direction of a setting sun (never look at or into the sun… NEVER). Doesn’t show up with the 3-16 in the same lighting. 2nd niggle, the finish on caps show a lightening from rubbing on the plastic bag. Will this go away with a rub of WD-40? Likely but it may hint that the surface finish hardness is not as tough as the best tactical scopes. Oh well…Remember the price? As these scopes are brand new to me and just sold them all, I have to wait for the next batch to put on my rifles for testing. However, I don’t expect any surprises in tracking and function. Sightron has figured how to build reliable and accurate tracking with their ExacTrack internals. I have not had a single scope not work so I do not expect any of these new STACs to function any less. To repeat, How good is the glass? It is within spitting distance of the SIII line of scopes which is to say very good. I will not bore you with comparisons to much higher priced optics as there are already plenty of very positive posts all over the internet and I am sure these STACs are going to make their own waves very very soon. The current price is really too good to be true but I hope the number crunchers got it right. Anyone interested in LR hunting or target shooting now has a couple of amazing products for similar pricing to mediocre consumer grade scopes.